Plastic Free Festival Guide Launched! As part of a major campaign to encourage event and festival organisers to reduce plastics at their events, we are proud to launch our second edition Making Waves: Plastic-Free Festival Guide. The guide provides expert and practical advice on what steps can be taken by event organisers to take action at their events. It is a call to arms to play a leadership role on this pressing global issue. 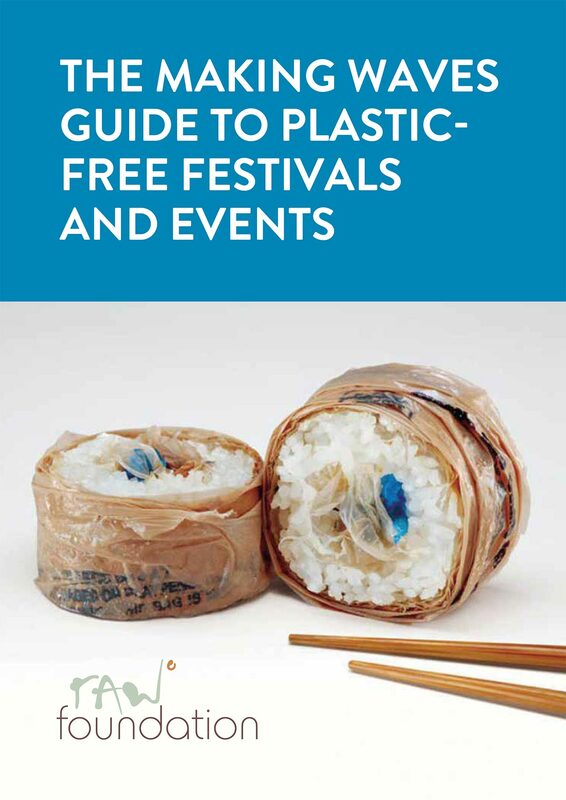 The guide is the first step, with a full Plastic free Festivals Resource Pack to follow by the 1st April. Read the guide below or download the PDF HERE.